GMP = Good Manufacturing Practices – these are guidelines for the quality assurance of production processes. Pharmaceuticals and their raw materials are subject to the strict requirements of the GMP guidelines. Especially for pharmaceutical products, quality assurance according to these strict guidelines plays an important role. In order to guarantee the quality of your pharmaceutical products and raw materials, QSI is GMP-certified and offers numerous analyses under GMP conditions. These include in particular analyses of plant raw materials according to the monographs of Ph.Eur. and DAB but also analyses according to USP or JP. 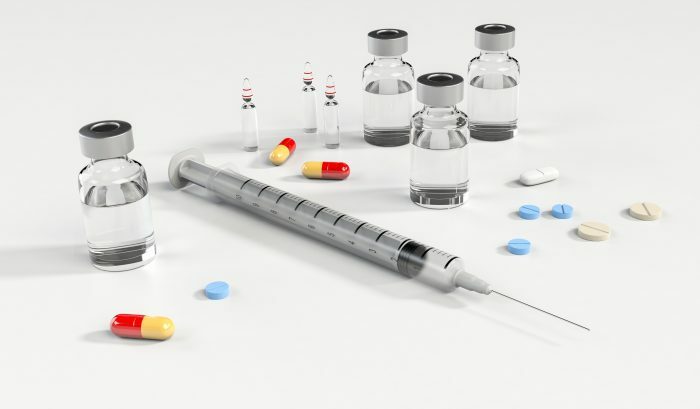 The content of contaminants/residues, such as pyrrolizidine alkaloids, pesticides or mycotoxins, can also be analyzed in pharmaceutical products and herbal medicinal products under GMP conditions. Since March 2017, general practitioners and specialists in Germany have been allowed to prescribe medical cannabis in various forms, such as flowers or extracts, for serious illnesses. Due to THC contents above 0.2 %, these products are subject to the German Narcotics Law (BtMG). The handling of these products therefore requires a BtM permit from the Federal Institute for Drugs and Medical Devices (BfArM). QSI is in possession of this permit and is therefore able to carry out analyses of cannabis/preparations. In addition to the many analyses of the DAB and Ph.Eur. this includes in particular the determination of cannabinoid content as well as the testing for impurities (pesticide residues, mycotoxins, heavy metals, microbiology, etc.). The Qualified Person of QSI monitors the processes and can take over the batch release within the scope of the manufacturing permit. 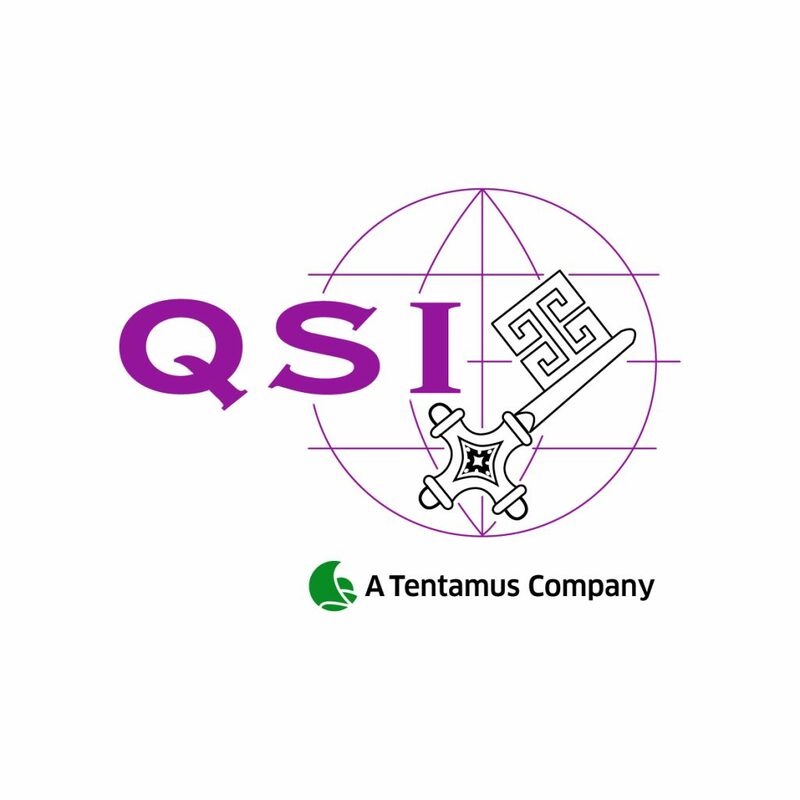 For specific questions or methods, QSI is happy to support you in method development and validation according to ICH guidelines. Our Tentamus partner Diapharm Analytics from Oldenburg supports you with stability testing.